I am a Freelance Developer specialized in creating apps and games. My focus at the moment is native iOS Development using UIKit, SpriteKit or Cocos2D. Feel free to look around in my Portfolio to see what I’ve been working on. I founded Wee Taps in 2012 together with Paddy Donnelly. We make Digital Toys for kids for iPad and iPhone. We launched our first two apps in 2013 (Wee Rockets and Wee Subs) and have developed several more apps later. 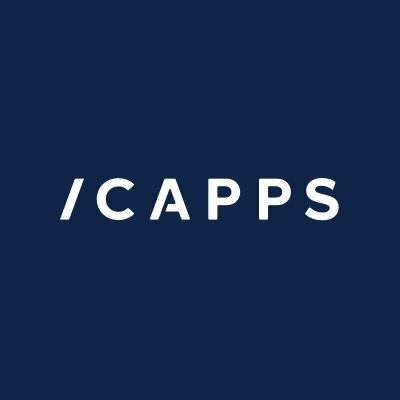 I’m working as a Senior iOS & React-Native Developer at icapps. icapps was founded in 2009, today we are a team of over 65 highly motivated experts. I also try to help kids take their first steps into the world of programming. So I volunteer as a coach in the CoderDojo Hasselt.